Welcome to our Detail Catalog . We provide these details as a convenience to our customers. 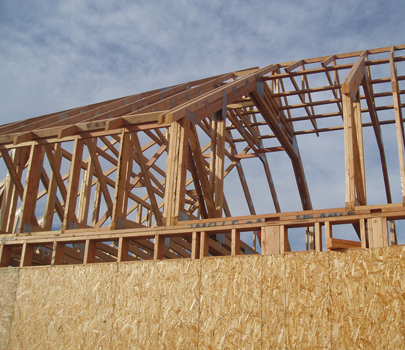 Contractors and homebuilders can use these details to complete their installation of a truss system. 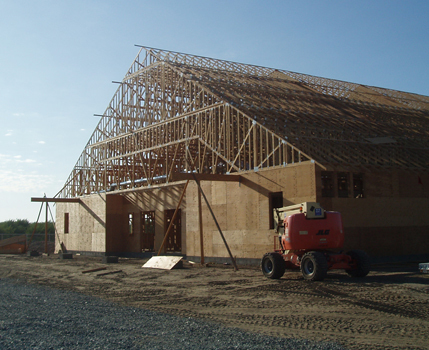 Architects, Building Designers and Engineers may use these details as an aid in their design of whole building framing systems. Click on our most popular details to read and print through Acrobat Reader. and it will redirect you to the Adobe website to for a free download.